The modern day has seen the Sports Utility Vehicle become quite a fashionable object and is fast becoming a popular staple of the family driveway. However, it must be said that SUVs also have a lot to offer in regards to usability, toughness and outright ruggedness. Few will venture out into the country’s wild in their everyday car, but having a vehicle that can offer security and a commanding driving position is very attractive to some motorists. 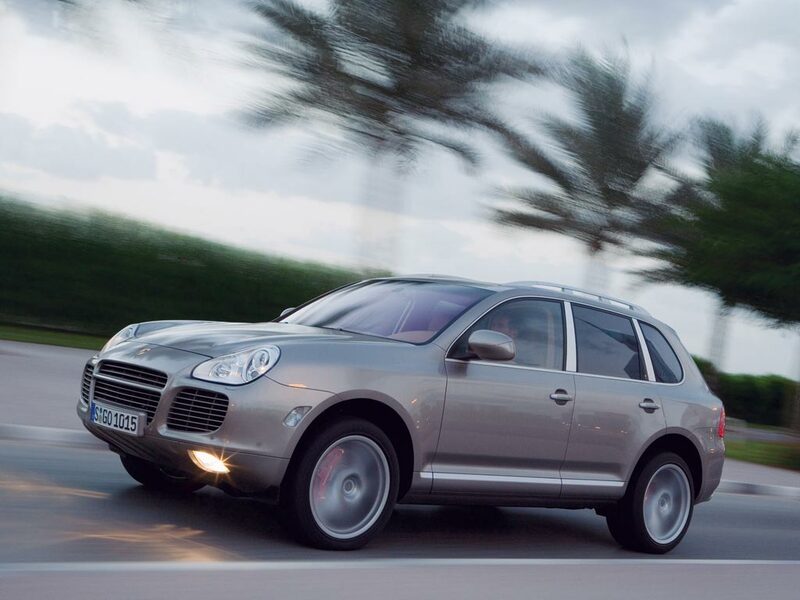 Practicality is also a massive element to the family car, and the best SUV has all the right measurements to be as such. Skoda have been surprising most of use for the last five or so years now with their new models, so much so that we now have certain expectations from the VW-owned manufacturer just as we have with some of its German counterparts. 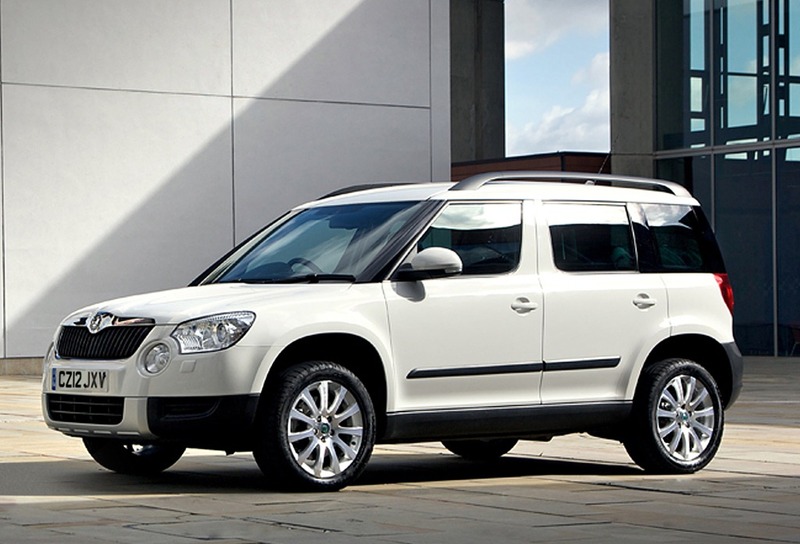 The Yeti has proved to be another popular model for Skoda, with Top Gear’s very own Jeremy Clarkson giving the car one hell of an endorsement in one episode, whilst famously challenging a helicopter pilot to land on its roof. Based on the Golf, the Yeti had a good start in life and its practical, rugged nature has blessed the model, as well as offering a great driving experience making it a true all-rounder and one of the best SUVs around. It’s been around now for 14 years, but the BMW X5 has been at the pinnacle of what makes a good SUV. 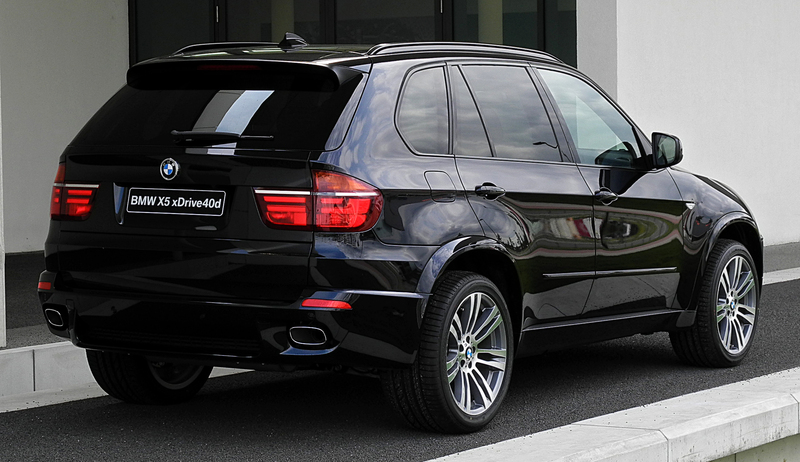 Going with the second-generation model that arrived on the scene in 2006, the X5 is immensely practical and even surprisingly frugal when choosing the right engine. The sensible choice with such a big car is the entry-level three-litre diesel that offers both excellent performance and tremendous fuel economy for a car of its stature. 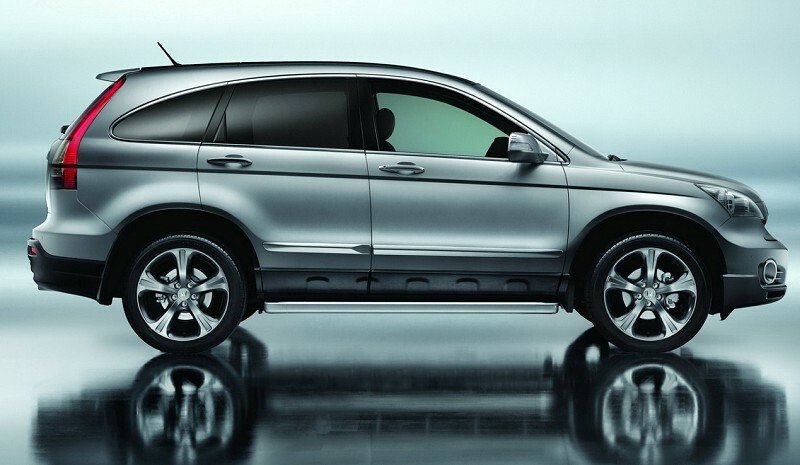 If overall running costs are among your biggest concern, taking a look at the Honda CR-V will not do you any harm at all. This British built Honda brings with it a roomy cabin and surprising car-like driving dynamics, whilst decent insurance premiums and decent frugality makes it one for those wanting to save on a sizeable vehicle. 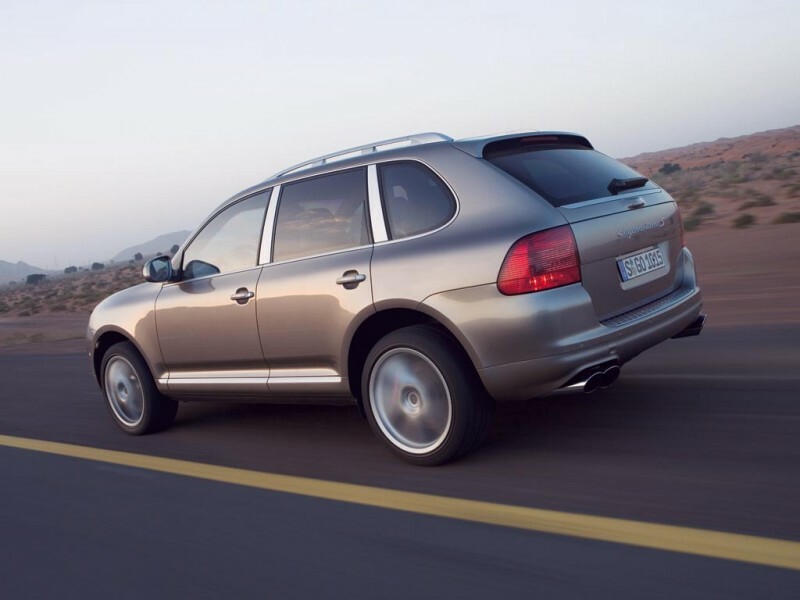 SUVs have the advantage of being a type of vehicle that has something for everyone across its range, and thanks to that element, if you’re willing to go a bit further with your cash, you could end up with one of the most complete and best SUVs available: the Porsche Cayenne. For about £30,000 you can get the second-generation model which is admittedly thirsty, but for all-out agility, it’s pretty much impossible to beat. Choosing the diesel will offer slightly raised fuel economy, whilst the GTS is the pick of the petrols and brings the best balance of performance and cost. The Land Rover Discovery is by no means the perfect SUV; it’s a bit slow, thirsty and heavy, but it is most certainly the best for those who are after a go-anywhere machine, capable of mastering any terrain in its path. 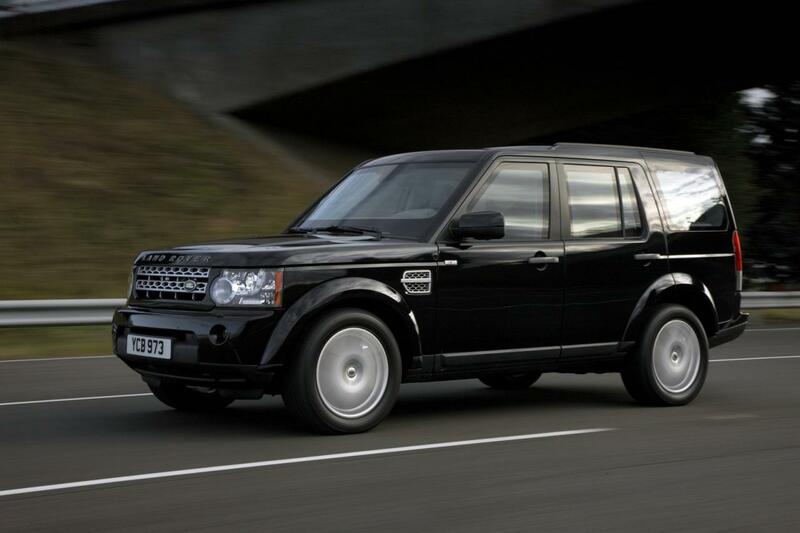 It can go off-road with ease, tow anything and seat seven people, whilst giving an interior quality and driving position that can be almost referenced to as luxurious. There are plenty of places to get hold of one of the best SUVs, as well as many other types of models, such as the Car Deal Warehouse.